The Rocket N00b: Who Am I? I'm Daniel J. Petrie, an adult who suddenly got into building rockets. I'm a theater actor with a degree in French and a love of science, music and movies. 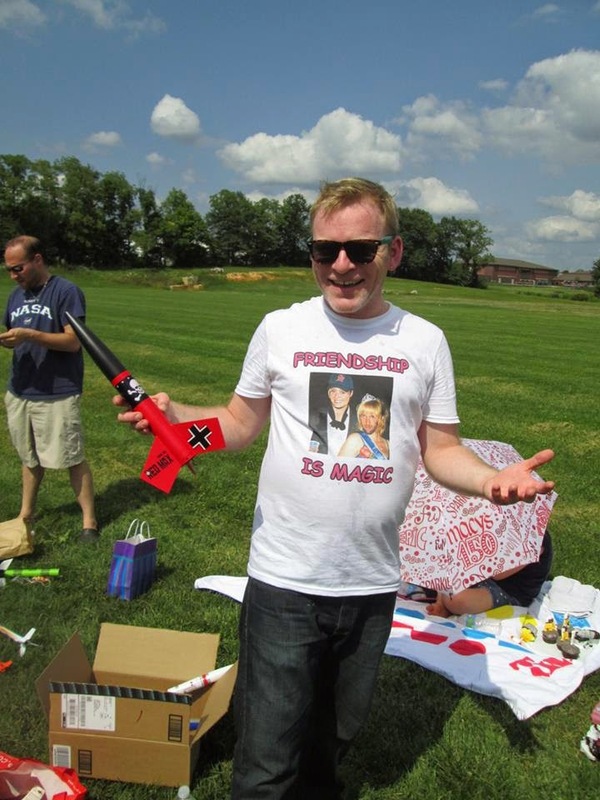 The day I launched my first rocket - Der Red Max.